At Caring For Miami, we believe that “team work is what makes the dream work”. Our team of dedicated professionals works hard to stay up to date with key issues and community needs. We’re passionate about serving the undeserved and caring for the needs of our community. We’d love to speak with you! Click on a photo for our contact information. Panagiotis Kourtesis serves as the Executive Director of Caring for Miami. He earned his Masters in Public Health (MPH) from Boston University in 2013, with concentrations in public policy and administration, pharmaceutical assessment, and global health. He earned his Dual Bachelor of Arts (BA) in Biology and Secondary Education with a certification in Architecture at the University of Miami in 2010. 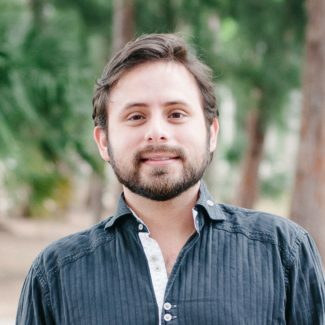 Panagiotis is excited to be leading the amazing team at Caring for Miami to another level through creatively expanding services to reach even more of the hungry and hurting around South Florida. He considers his education, work experience, and life experiences as blessings that have equipped him to make a difference in his local and global community through the act of service. Mary currently serves as the Community Outreach Coordinator for Project Smile. She received her Bachelors of Science in Mathematics and Biology with a minor in Chemistry at the University of Miami in Coral Gables, FL and her Masters of Public Health at the University of Miami Miller School of Medicine in Miami, Florida. Mary has been working closely with Caring for Miami dentist, Dr. Sweeting D.M.D, with our new “e-Visit” Virtual Consultations program, commonly known as Tele-Dentistry. Together they are doing research to measure patient’s response to using tele-dentistry for oral health education and emergency consultations. Ashley currently serves as the Program Coordinator for the Project Smile Program. 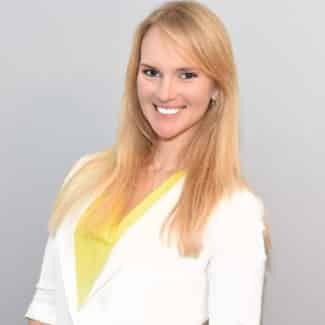 She received her Bachelors in Biology from Nova Southeastern University in Davie, Florida and is a Certified Dental Assistant in the State of Florida. Ashley is grateful for the opportunity that Caring For Miami gives her to work in the field of which she is most passionate, dental health. Her desire is to use her passion, knowledge and determination to be an advocate for the oral health sector in our culture and to create a bridge to gap the divide between the under resourced patient and the dental health professional. 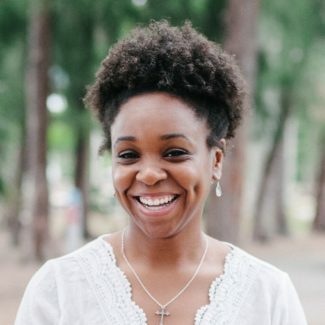 Ashley currently lives in Miami Springs, Florida with her husband Omar, where they serve the church as part of Christ Fellowship Palmetto Bay Campus. Grace Gamboa serves as the Patient Care Coordinator for Project Smile and as the Administrative Assistant to the Executive Director. Grace earned her bachelors in Psychology from Trinity International University in Miami, Florida. She is grateful that she has the opportunity to use the skill she has acquired to positively and compassionately navigate patients in love and wisdom during their time at our clinic. 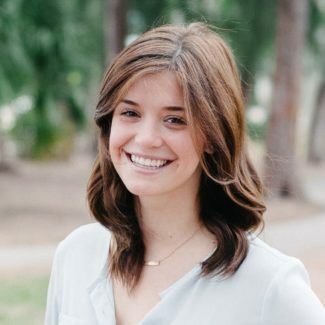 Grace is passionate about showing the love of Christ to the patients of Caring For Miami’s Project Smile program and in leading the mobile clinic team day-to-day. Grace currently lives in Miami, Florida with her husband of 24 years, Eddie. Together they have two boys, Luke and Steven. 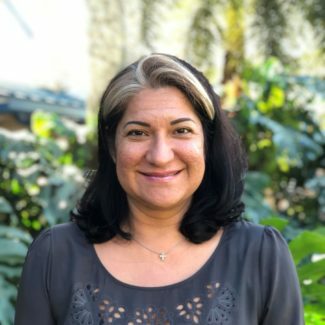 Grace also serves as the Guest Services Director of Christ Fellowship West Kendall Campus where she attends with her family.